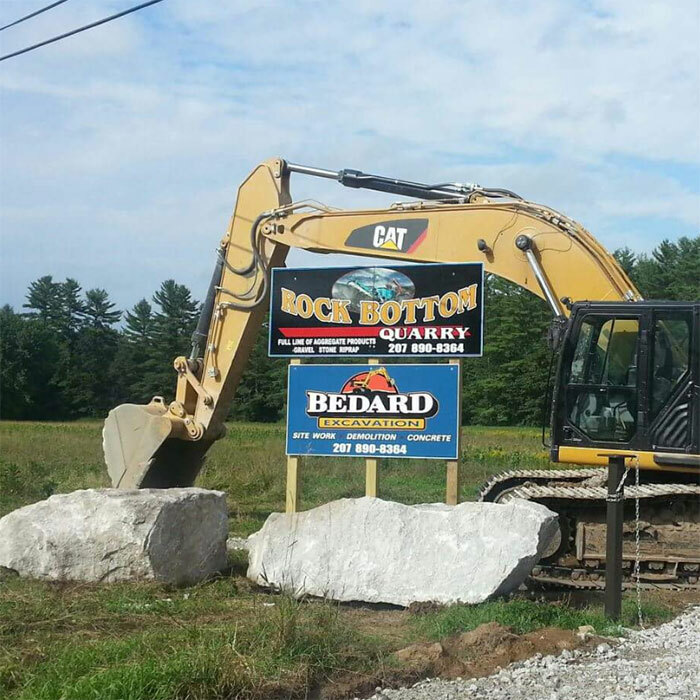 Bedard Excavation and Rock Bottom Quarry started in March of 2002, when PJ purchased his first excavator. PJ was 22 years old and had a mind-set and work ethic that he was going to have his own business. 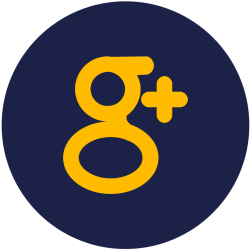 He started doing small residential jobs such as septic systems, house lots, demolition and driveways. PJ’s first commercial job was in 2009 and it was a manure storage pit for the USDA. He continued to provide commercial and residential excavation work until 2013. In 2013 PJ opened Rock Bottom Quarry and hired 5 additional employees. PJ still provides full service excavation for both residential and commercial projects but is able to offer a full line of aggregate products as well. 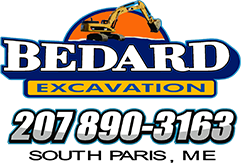 Bedard Excavation and Rock Bottom Quarry owner and employees continue to provide the community with outstanding products and service as the company is steadily growing. When you call our office more than likely you will talk to Drew. She previously worked in the hospitality industry. She does it all to keep the business organized. In her spare time she likes camping, hiking, fishing and spending time with her family.